Have you ever seen a power washing company at a neighbor’s house and wondered why they’re paying someone to do what looks like aim a hose at the house? 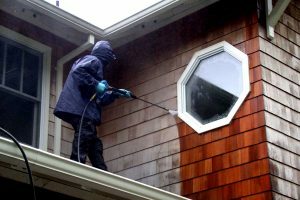 Wondering makes sense; on the surface, power washing a home seems like a simple task that shouldn’t require professionals or special equipment. The truth, however, is that experience and the right equipment makes power washing your home much easier. 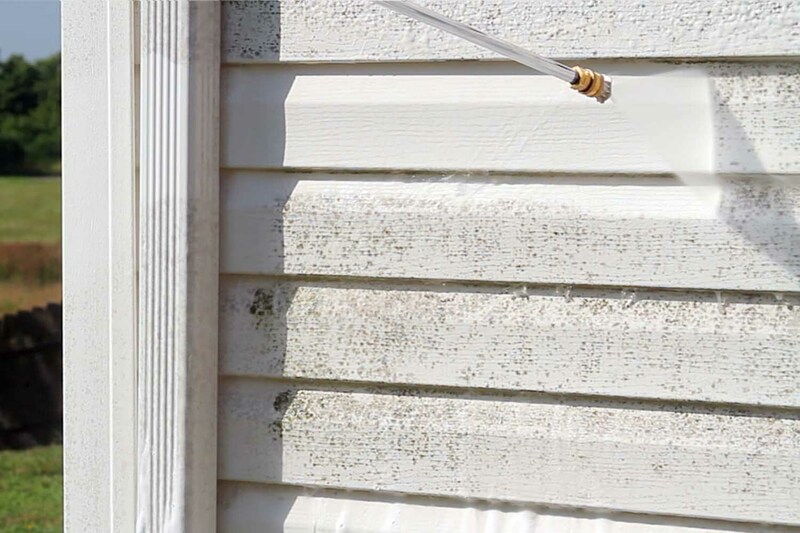 Which helps the siding keep its beauty for longer, maintaining the value of your home and lengthening the time until you might need new siding. By removing mold and mildew, you also maintain the health of the people living in your home. 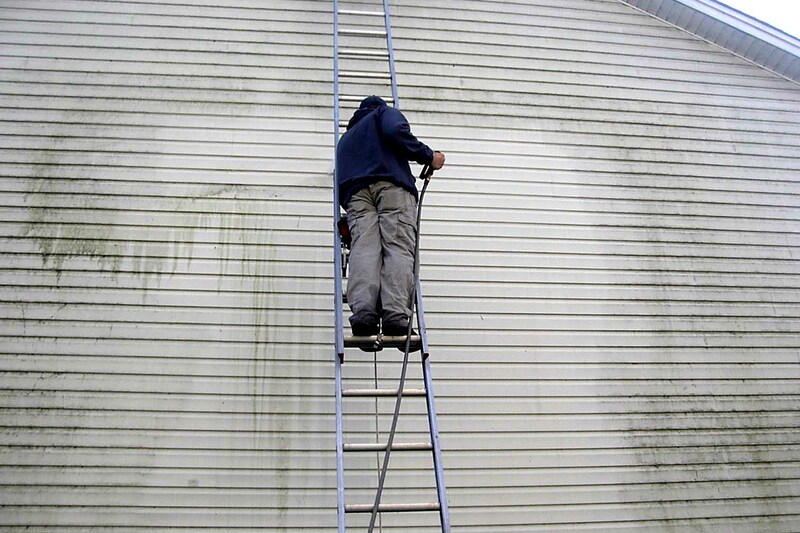 Pressure washing a home requires a special pressure washer because the equipment uses water pressure much higher than an average hose could ever achieve. Water is an incredible solvent, as you can see when you look at natural formations like the Grand Canyon. Combining water with the force of the high pressure in a power washer helps remove any sort of pollutant or blemish from your home. Pressure washing your home takes a fraction of the time and much less effort than trying to scrub stains or pollutants off with a sponge and soap. 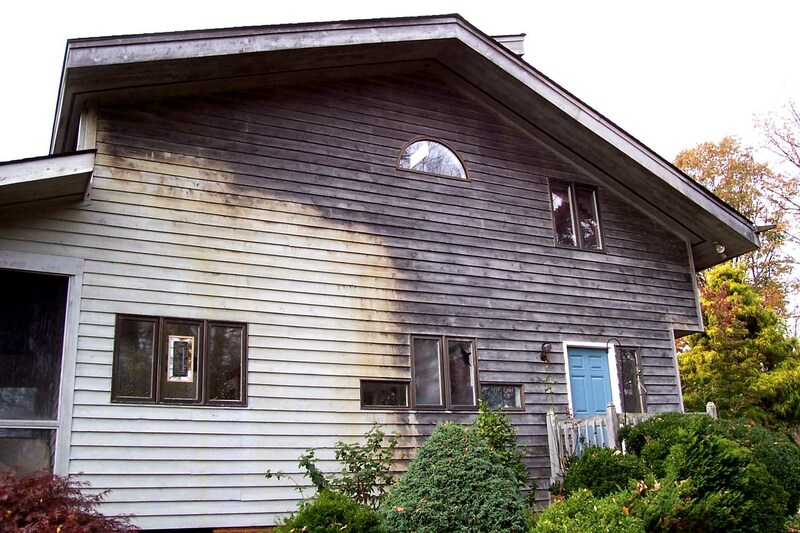 Many pollutants can’t be easily removed without the high pressure of power washing equipment. 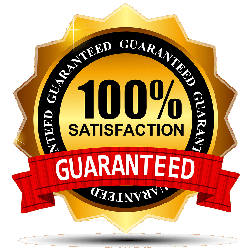 And although homeowners can rent power washing equipment, hiring a professional means that the job will be done right the first time. Although pressure washing seems simple, making sure that no water gets inside your home, and making sure that gardening and other landscaping elements aren’t damaged, takes a skilled hand. Hiring a professional also means that you have time to do other, less tedious tasks around your home. Essex County Power Wash serves all of the towns in the county, including Montclair. Contact us today to learn more about power washing and how it will maintain the value and integrity of your home.